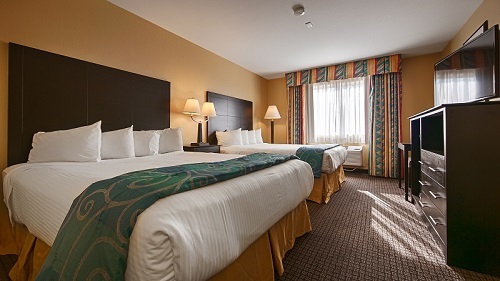 The Ludington Best Western is ready to welcome you to your home-away-from-home. It is perfectly located near pristine beaches, a beautifully expansive state park, what feels like endless huge sand dunes, and the dancing blue water of Lake Michigan. A can’t miss thing to do in Ludington is sitting on the warm sandy beach, while listening to the gentle crashing of the waves on the shore, and watching the golden rays of the sun set over Lake Michigan. This hotel welcomes you with many great amenities. 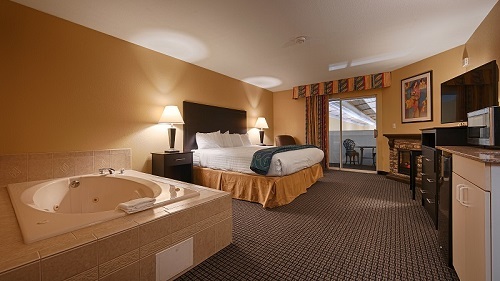 Unwind from a long adventure filled day in the large indoor hot tub or have fun swimming in the pool. 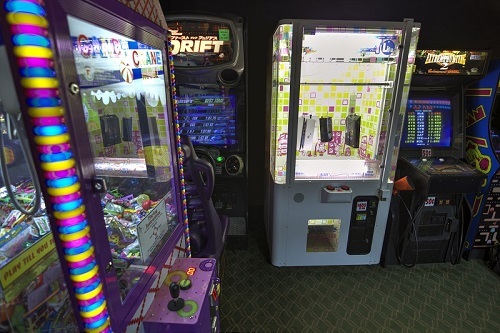 The kids will also enjoy playing on the playground and they won’t want to leave the amazing game room. 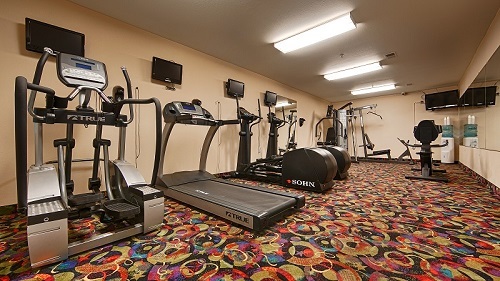 Surf the Internet with free WIFI and get in a workout in the fitness room. 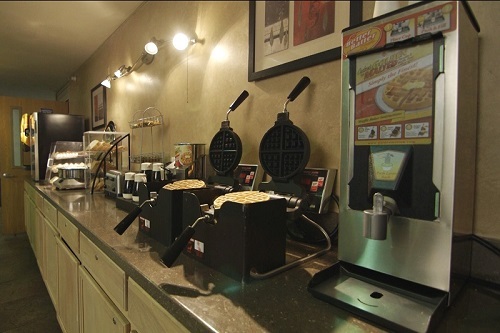 Start the day off right with a complimentary hot breakfast that includes make your own fresh Belgian waffles and so much more. Gather your group and host an event in our meeting rooms. There are many styles of newly renovated rooms to choose from to fit any family size and every room has a refrigerator. 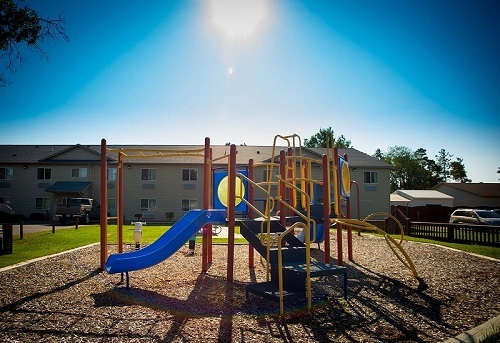 Bring your whole family along including your four-legged member to this dog friendly hotel. 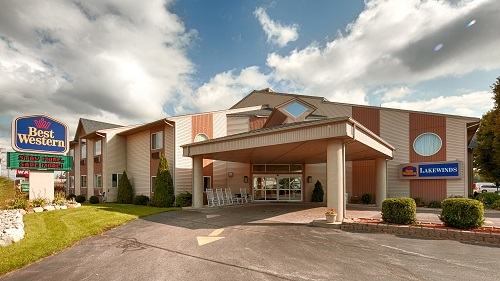 The BEST WESTERN Lakewinds’ friendly staff is always ready to ensure a fun-filled and memorable stay in Ludington, MI. From the south: US 31 N. to exit 166, PM HWY north to US 10, right on US 10, hotel located on your right. From the north: US 31 S. to Scottville, turn right onto US 10, hotel 5 miles on left.